Martial Arts can help children develop a love for exercise and activity. Martial Arts can make children stronger, improve stamina and help develop coordination. 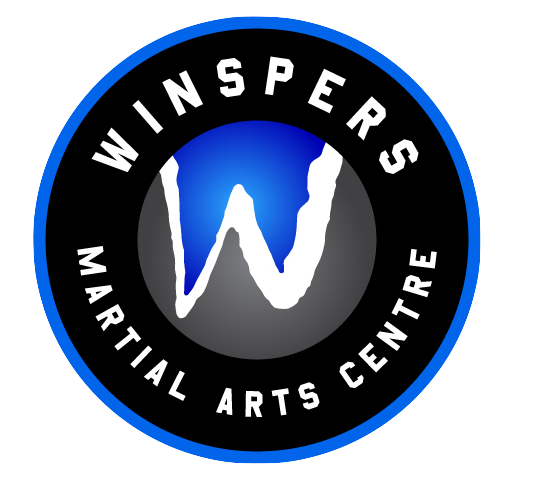 The classes will challenge children by encouraging them to use all of their body parts for punching, kicking, doing takedowns, jumping, crawling and a whole host of other movements. The exercise they get from Martial Arts also releases endorphins, which creates a sensation of well-being and happiness. The object in Martial arts is not to get the better of your opponent, but to get the better of yourself by developing skills and striving for continuous improvement. Whilst honing in on special skills and particular moves is needed for belts, Martial Arts also rewards effort, determination and hard work which are the key ingredients to any successful venture. Respect and consideration for others is held in absolute high-regard within the world of Martial Arts. Children are required to show respect to other members and are sometimes even required to assist and help out timid, new-starters or inexperienced first-timers. 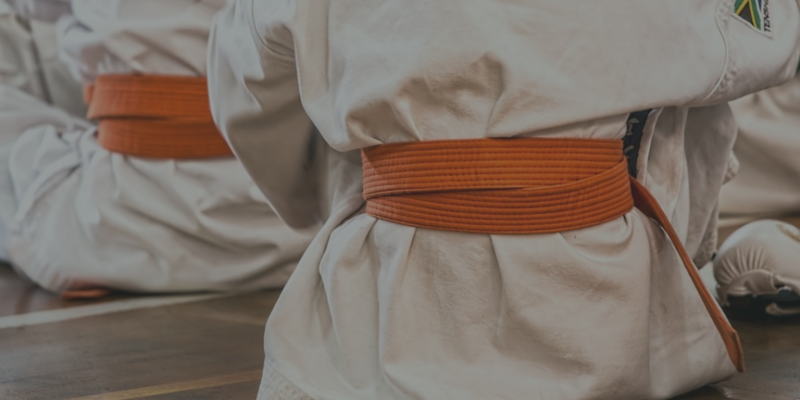 Martial Arts encourages children to have respect and listen to people who are trying to help and assist them and, in turn, to help and assist others who may need help. One of the most scariest things a person can be involved in is violence. Martial Arts, however, introduces the concept of combat in a respectful and engaging way to allow children to understand the two important differences of conflict; sport and self defence. Martial Arts will allow children to safely interact with combat in a challenging and fun manner that can help them adapt to situations of violence. There are many ways in which children can have fun nowadays, but they’re not all necessarily good for your child when overexposed. 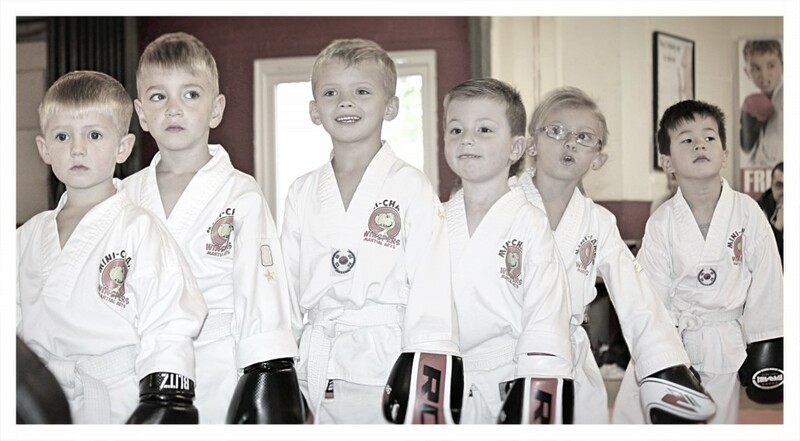 Video games is fun, the cinema is fun, goofing around with friends is fun, but Martial Arts allows your child to burn off some excess energy, interact with other children, get active and learn some important physical skills.